Professional Strictly Come Dancing dancer Aljaz Skorjanec revealed his niece was born on Monday evening and he’s still overwhelmed with excitement. Aljaz was on It Takes Two yesterday evening (9 October) and was so distracted by his sister’s new arrival he had to ask presenter Zoe Ball to repeat her question. 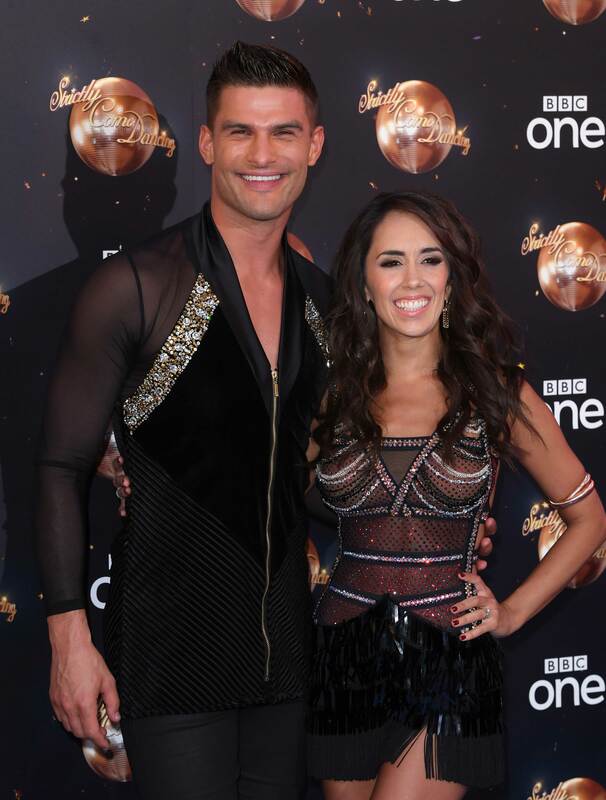 Aljaz and his wife and fellow Strictly pro Janette Manrara both posted on their Instagram accounts on Monday evening to reveal the happy news. Alongside an adorable picture of his niece’s tiny hands Aljaz wrote: ‘Welcome to the world little Zala! Best day ever! ❤ #CallMeUncle @laraskorjanec @nejcljubic’. His wife Janette posted a similar message with #AuntJanette at the end. The couple are clearly both very excited to meet the new addition to their family! Aljaz and his sister Lara appear to have a very close relationship and during his television interview, Lara took a photo of the television screen and said that little Zala was watching him. In fact, Lara posted several pictures in fact on her Instagram story showing Aljaz on television, captioning the videos with how proud she and Zala are of him. Aljaz’s fans have flooded his post with happy messages for his sister and it has received over 37,000 likes. One fan wrote: ‘Congratulations uncle Aljaz xxxx’. Another said: ‘How precious💝. Congratulations uncle Aljaž and mummy & daddy of course’. A third added: ‘Congrats! So much fun ahead!’. Are you an auntie or uncle?  How did you feel in the first few days after you found out the happy news? Can you still remember the day like it was yesterday? Head over to our Facebook page to share your experiences, we’d love to hear from you!